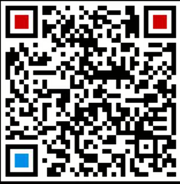 Specifications above are subject to change withour further notice, please contact us for kind check. 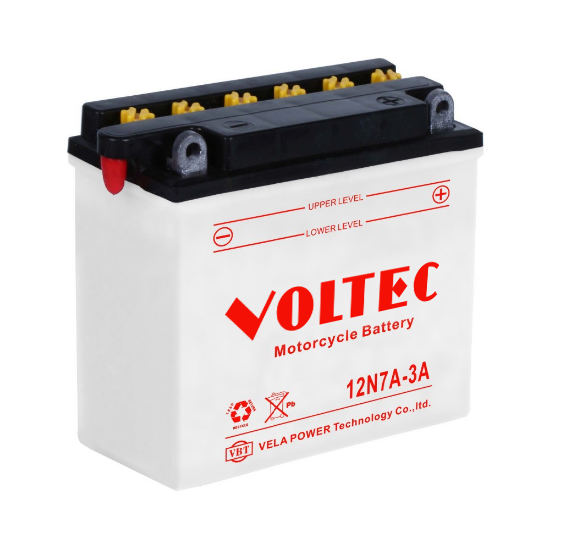 VOLTEC conventional range is standard, dry cell motorcycle batteries, designed for motorcycle riders who want long-lasting performance at a reasonable price; engineered to protect against leakage, withstand vibration and provide high cranking power, these guys can meet the most demanding conditions. 1. Dry-charged, flooded lead acid battery. 3. High Capacity, Long service life. 4. High CCA and good starting performance. 5. Good charging acceptance and vibration resistant performance. 6. High-quality composite of Fiber Glass and PE separators Application. 7. Application of TTP technology. 9. Adopt advanced low antimony alloy and low maintenance design. 10. Seal design with reliable plugs. 11. 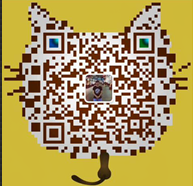 Dry charged design, long storage time, can be used at any time you want. 12. full ranges models, good appearance and high standard design.